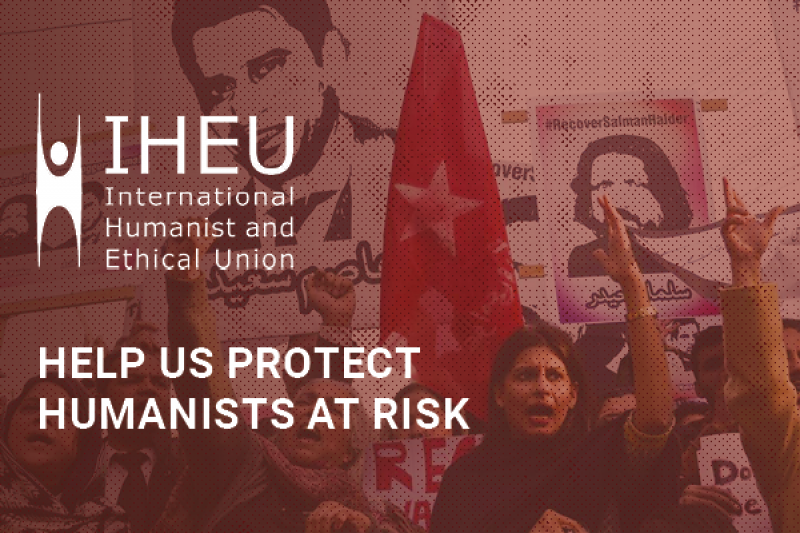 Over the last 5 years, the IHEU has led the way in providing advocacy and support for humanists at risk around the world. — growing violence and discrimination targeted at non-religious individuals and groups around the world. We want to continue highlighting and campaigning on this topic and defending individual humanists at risk. And we need your help. 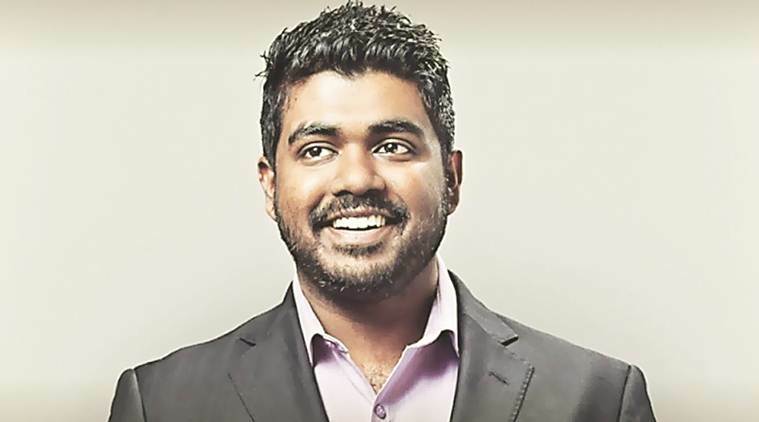 In countries like Bangladesh, Pakistan, India and the Maldives, humanist bloggers and activists have been repeatedly targeted by Islamist militants, and even murdered for their work. These are humanists, championing human rights, equality, and bravely daring to confront fundamentalism, even when surrounded by hostile groups. And in thirteen countries around the world, the non-religious can be put to death under laws against ‘apostasy’ and ‘blasphemy’. In Saudi Arabia, Sudan and Mauritania this is a very real threat, with multiple people currently accused of ‘apostasy’ and facing possible death sentences. We need your support to help humanists at risk. 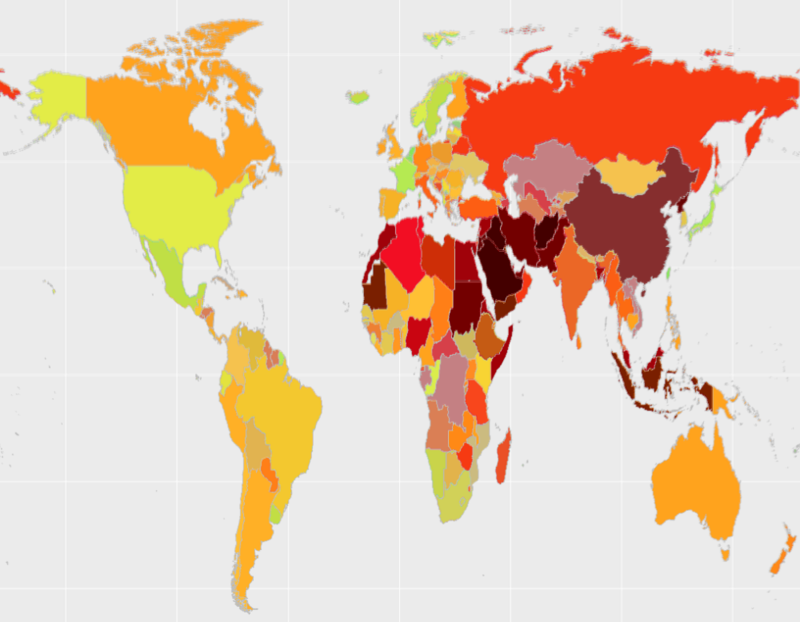 • Through the publication of our annual Freedom of Thought Report, the IHEU provides a detailed overview of areas where the law, policy and practice of states discriminates against the non-religious. The report advances human rights by 1) leveraging criticism against countries where the human rights of the non-religious are infringed, 2) highlighting individual case studies of violence and discrimination, and 3) opening up a new discussion at the international level around the targeted persecution of non-religious people specifically. With an innovative rating system, a new fully online edition, and the data openly published under a Creative Commons license, the IHEU publication sets a class-leading standard for civil society reports on novel human rights topics. • In our advocacy and campaigns work we champion human rights. At the United Nations we highlight persecution of the non-religious and raise individual cases at the highest level. For example, last week we gave voice to Ensaf Haidar, whose husband Raif Badawi has been imprisoned in Saudi Arabia for five years, for advocating liberalism and secluarism. In her statement, delivered by IHEU's representative, Ensaf said: "The peaceful expression of opinion and thought is a non-negotiable human right. It is the right of all human beings with no exception. I call on the very Council charged with the protection and promotion of human rights to do more to pressure its member Saudi Arabia to release my husband and all others like him, jailed and mistreated for standing up for the human rights of all." 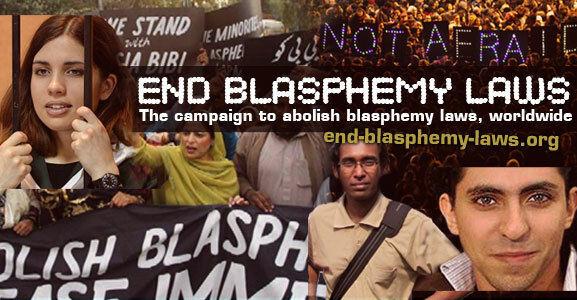 The IHEU also provides coordination for the End Blasphemy Laws campaign, an international coalition of organisations which seeks to highlight the discriminatory nature of blasphemy laws, in-line with the policy of the Venice Commission, the Council of Europe and the European Parliament. • On top of all this research, advocacy and campaigning, the IHEU has taken up casework and championed persecuted individuals, advising and supporting people who are living under threat, or seeking asylum or humanitarian assistance. The IHEU has helped numerous individuals to relocate or otherwise find greater security after being targeted for expressing their humanist values or secularist criticisms. The IHEU has been recognised as a global leader in highlighting the persecution of Humanists, atheists and secularists under the human rights framework. This year the work of IHEU was recognised by the United Nations Special Rapporteur on Freedom of Religion and Belief as the only civil society contribution in their first report to the Human Rights Council. The work of IHEU has transformed the way that human rights for non-religious people are seen, drawing world-wide attention to the targeted violence and systematic discrimination faced in many countries. Now is the time to support us. Please give today and help us to defend humanists at risk around the world. The International Humanist and Ethical Union (IHEU) is a 501(c)3 not-for-profit organization incorporated in New York, USA. And registered in England, number FC020642. As an alternative to GoFundMe you can give via iheu.org/donate. Account name: "International Humanist and Ethical Union"
Please use "WHD2017" as the payment reference. We will acknowledge all donations and we can provide a receipt on request. We've just added an offline donation of £947, representing generous cash gifts made during the recent IHEU General Assembly weekend. This takes us to over 60% of the target. Huge thanks to all donors online and offline! Please do multiple your contribution by sharing the campaign link with your contacts if you haven't already.